Newsletter January - June 2016. 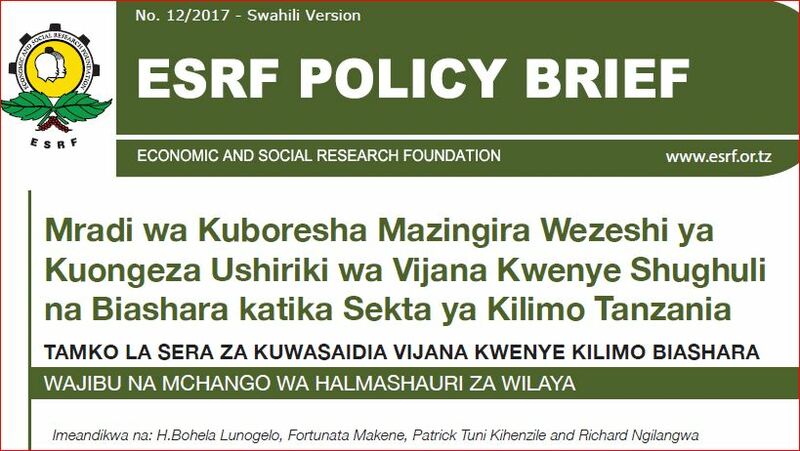 It’s a great pleasure to present you with yet another round of updates re-surfacing within the Foundation, together with other developmental issues that the Economic and Social Research Foundation (ESRF) feels to share and communicate widely. 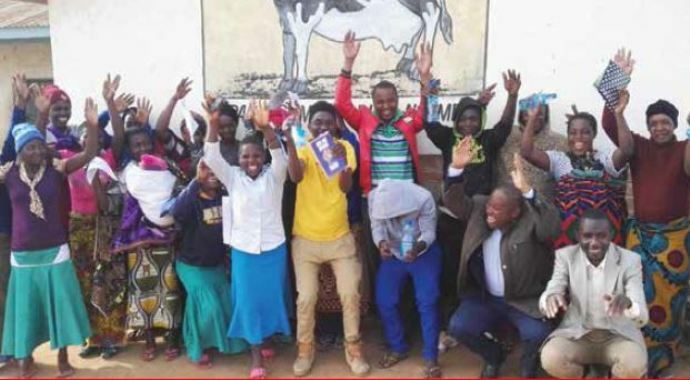 In edition of the Newsletter covering the period from January - June 2016, the Foundation shares with you snapshots of the big events which have been undertaken. As usual the period was manifested with memorable events.